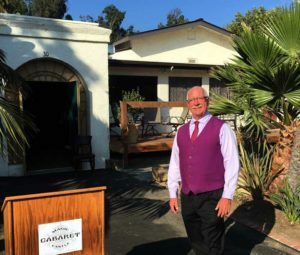 When I am performing magic, people often ask about the new Magic Castle Cabaret that opened in February 2019 in Santa Barbara. It is always exciting to talk to people about this new magical venue that is part of the Santa Barbara landscape. The new Magic Castle in Santa Barbara is called the Magic Castle Cabaret and is not a replica of Hollywood’s Magic Castle. Although Milt Larson founded Hollywood’s Magic Castle, the Cabaret is the brainchild of he and his wife Arlene. They have combined their knowledge and passion to create a very unique venue for members and guests to enjoy. What Happens At The Magic Castle Cabaret? 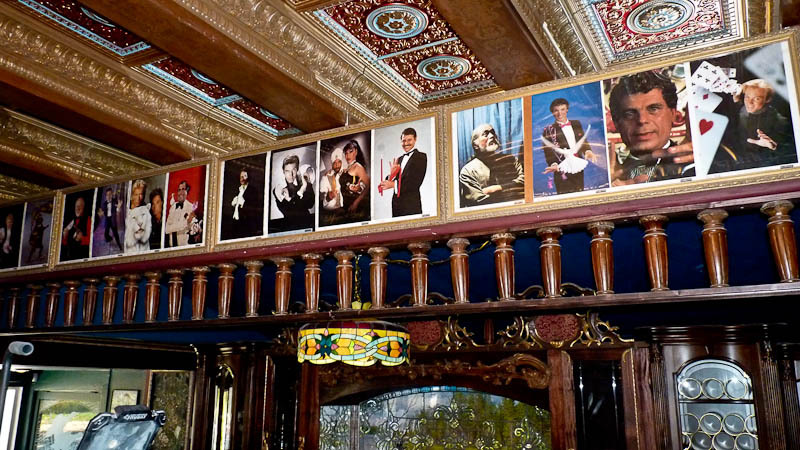 An evening at the new Magic Castle Cabaret is unlike anything else in Santa Barbara. 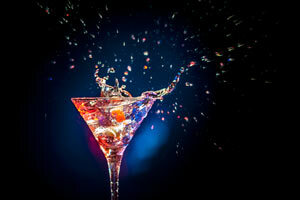 Yes, there will be magic and surely guests will be captivated by the wonders within. However, there will be more. Let Milt and Arlene tell you a bit more about their brain child. 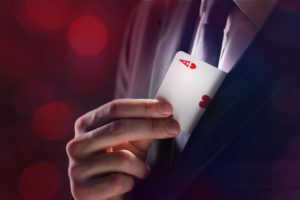 An evening at the Magic Castle Cabaret will feature a close-up magician of the Academy of Magical Arts from the Magic Castle in Hollywood or a variety arts entertainer such as a singer, ventriloquist, comedian, mime, tap dancer or stage magician. Will There Be Food and Beverage at The Magic Castle Cabaret? Members and Guest of the Magic Castle Cabaret will enjoy a full bar including spirits, and a variety of wine, beer, and non-alcoholic beverages. Although there is light food fair offered, it is not a dinner house with a full menu. Arlene has planned a variety of finger foods, and other nourishment guaranteed to delight those gathered for an evening of fun, magic and variety arts. Can Anyone Come To The Magic Castle Cabaret? 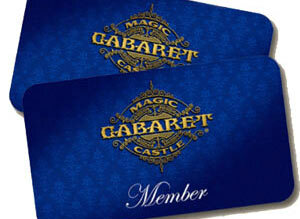 Santa Barbara’s Magic Castle Cabaret follows suit with the original Magic Castle in Hollywood and is a private club. Members are able to bring guests and have the opportunity to offer guest passes to their friends. So far, the Magic Castle Cabaret has attracted lots of local members as well as many notable magic types including: Steve Martin, David Copperfield, Lance Burton, Alan Parsons and Penn & Teller. You will never know who you might see during a visit to the Cabaret. Where Is The Magic Castle Cabaret? 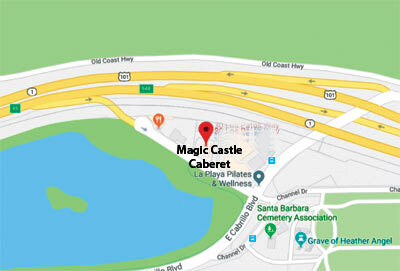 The Magic Castle Cabaret is located at 30 Las Patos Way in Montecito, CA. For people who have lived in Santa Barbara for a while, the Cabaret occupies the same space as the former Café de Oro just east of Angela Park Bird Refuge. I am personally thrilled about the opening of a magic venue in my own backyard. Although I love going to and performing at the Magic Castle in Hollywood, not battling LA traffic to enjoy the art I love is divine. If you have a question or would like to join me as my guest at the Cabaret, let me know by calling me at 805-729-8459 or emailing me at Gene@SantaBarbaraMagic.com. 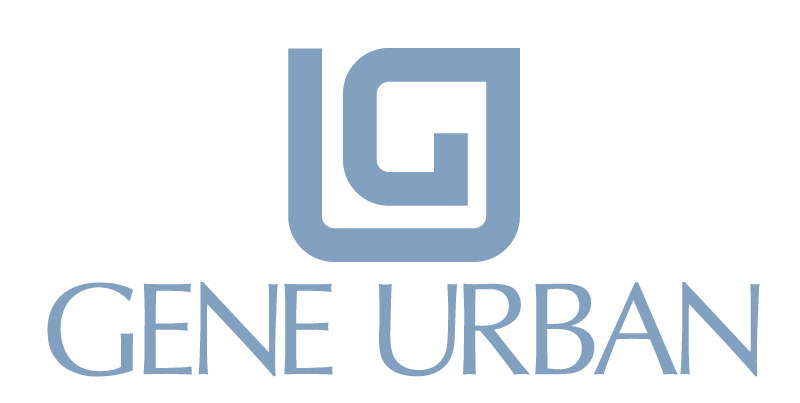 If you want to become a member yourself, simply email or call Arlene Larson and tell her Gene Urban sent you her way. Arlene’s email is magiccastlecabaret@aol.com and phone number is 805-845-0555. Please view the official Magic Cabaret Website for more information. I hope to see you soon at the Magic Castle Cabaret and if you need great magic at your own party, wedding or corporate event, I’d be delighted to make it happen.